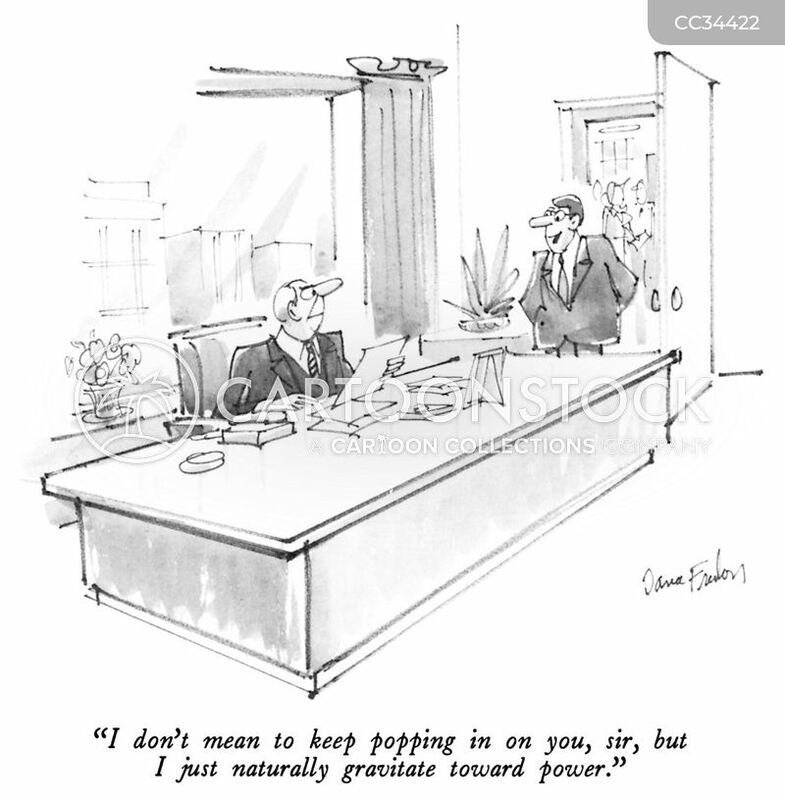 "I don't mean to keep popping in on you, sir, but I just naturally gravitate toward power." 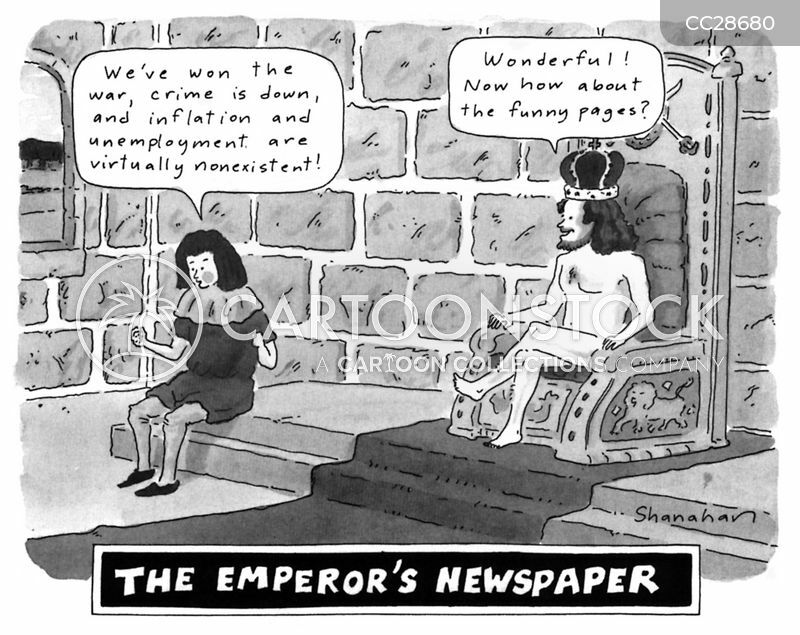 "That will be all, Mallison. 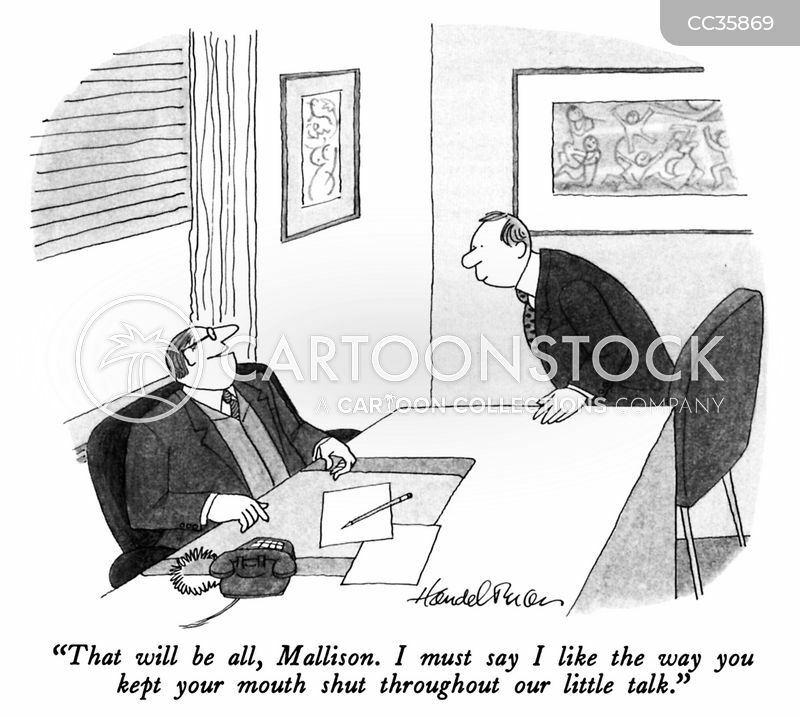 I must say I like the way you kept your mouth shut throughout our little talk." 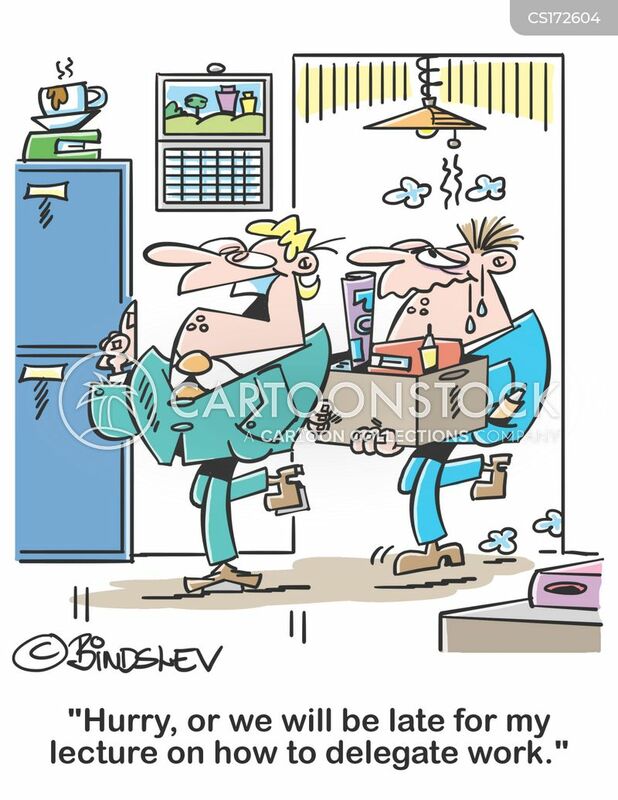 "Hurry, or we will be late for my lecture on how to delegate work." 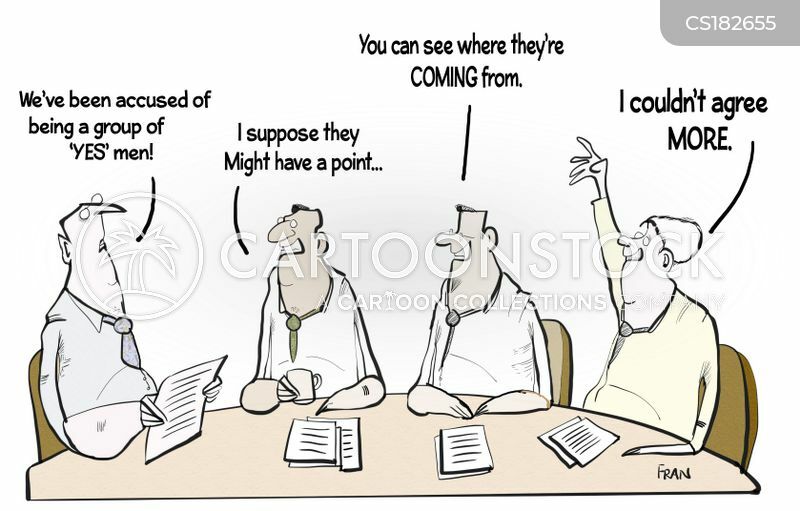 "We've been accused of being a group of 'Yes' men!" 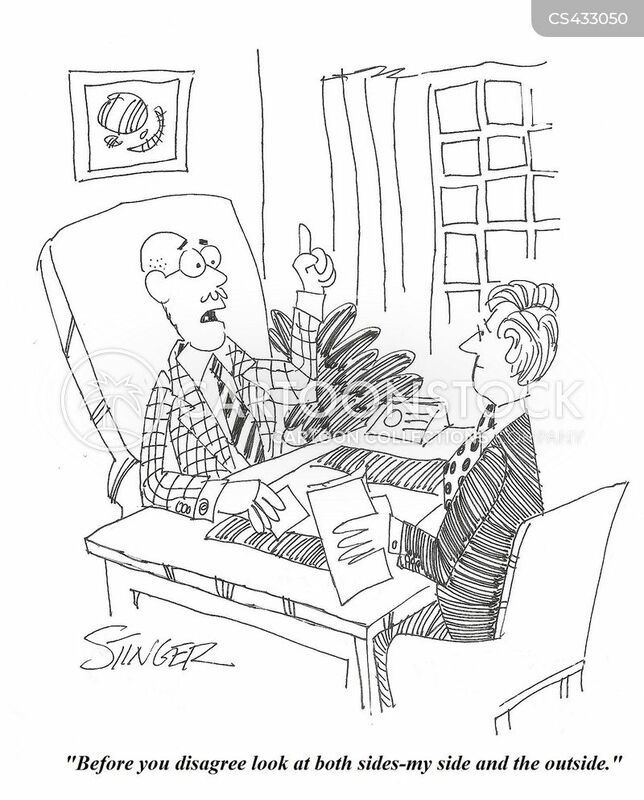 "When will this country get serious about tax relief for absentee landlords?" 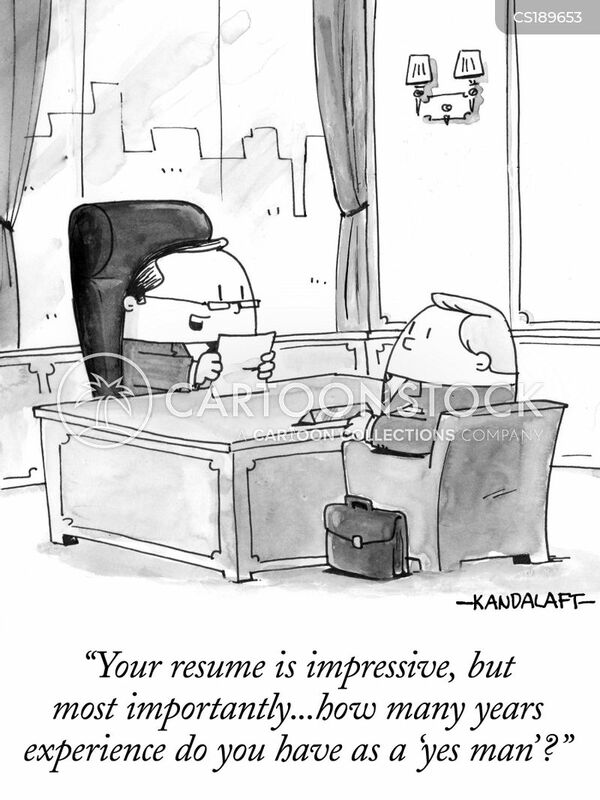 "Your resume is impressive, but most importantly...how may years experience do you have as a 'yes man'?" 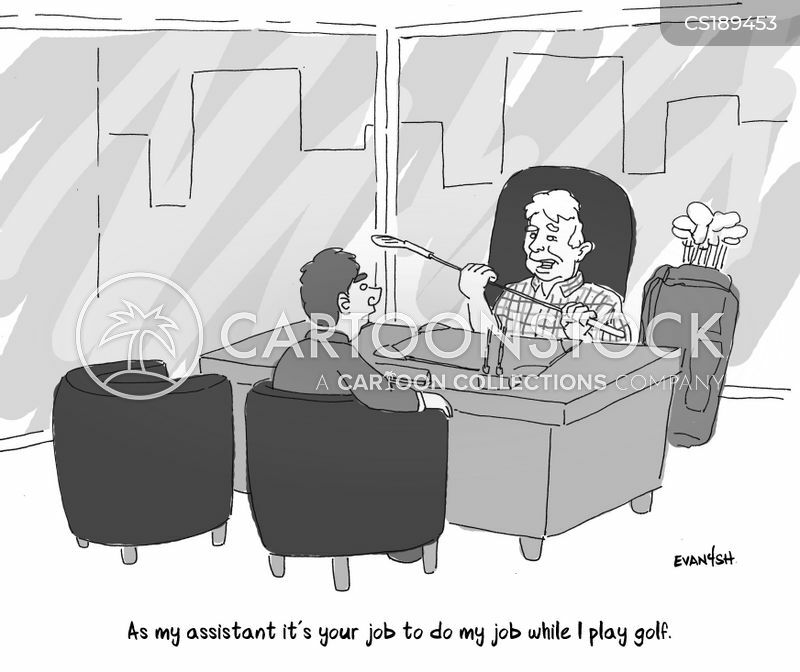 "As my assistant it's your job to do my job while I play golf." 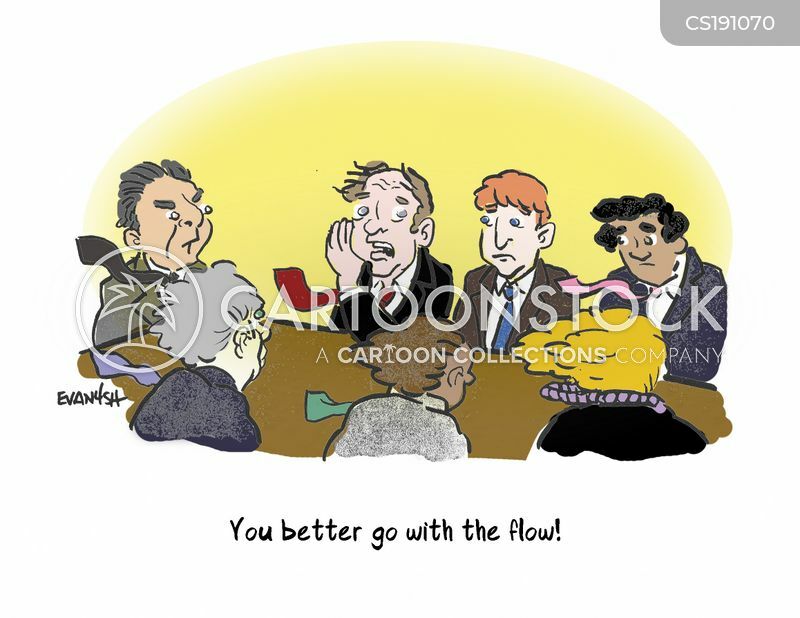 "You better go with the flow!" 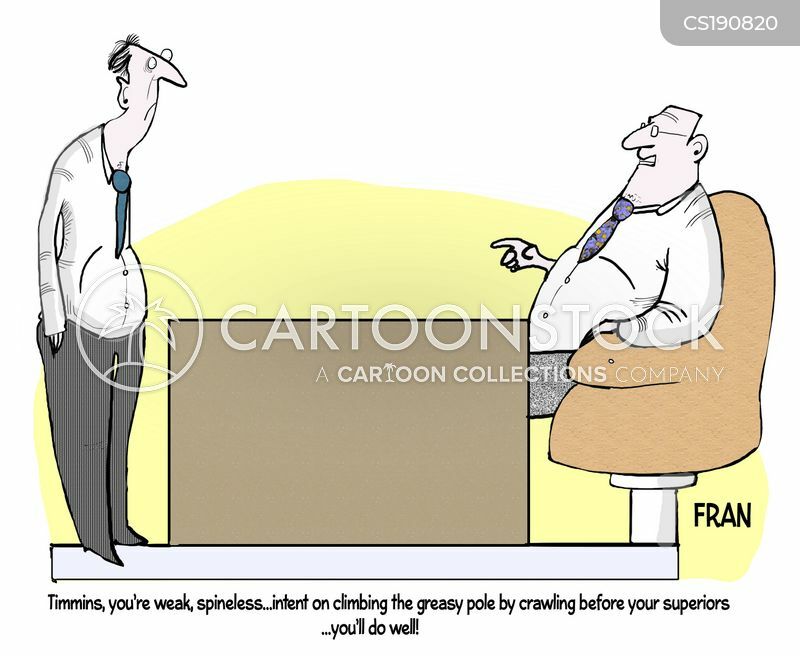 "Timmins, you're weak, spineless...intent on climbing the greasy pole by crawling before your superiors...you;ll do well!" 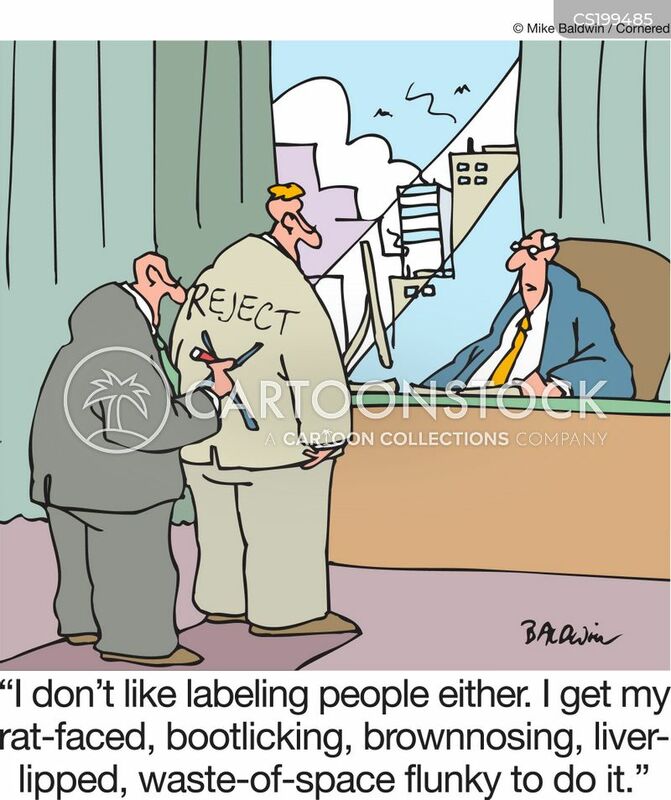 "I don't like labeling people either. 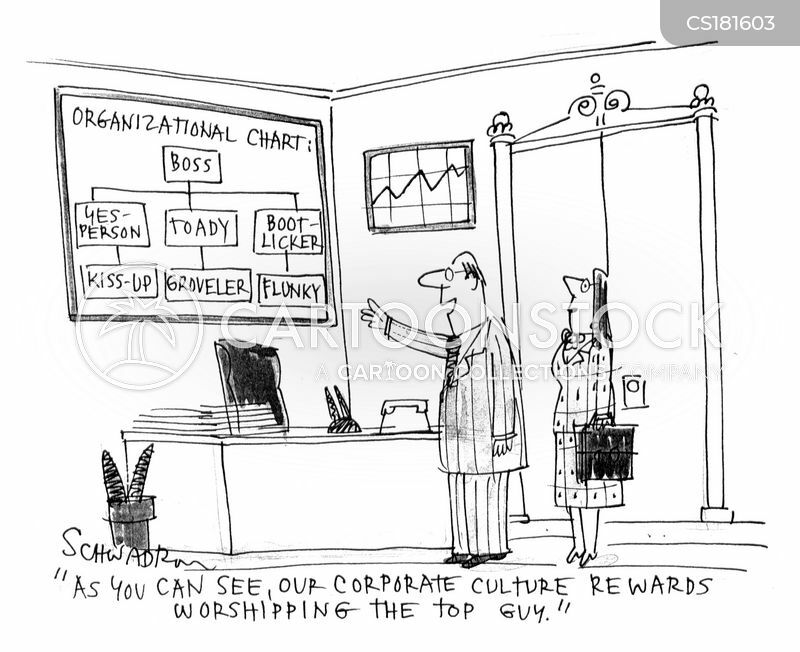 I get my rate-faced, bootlicking, brownnosing, liver-lipped, waste-of-space flunky to do it." 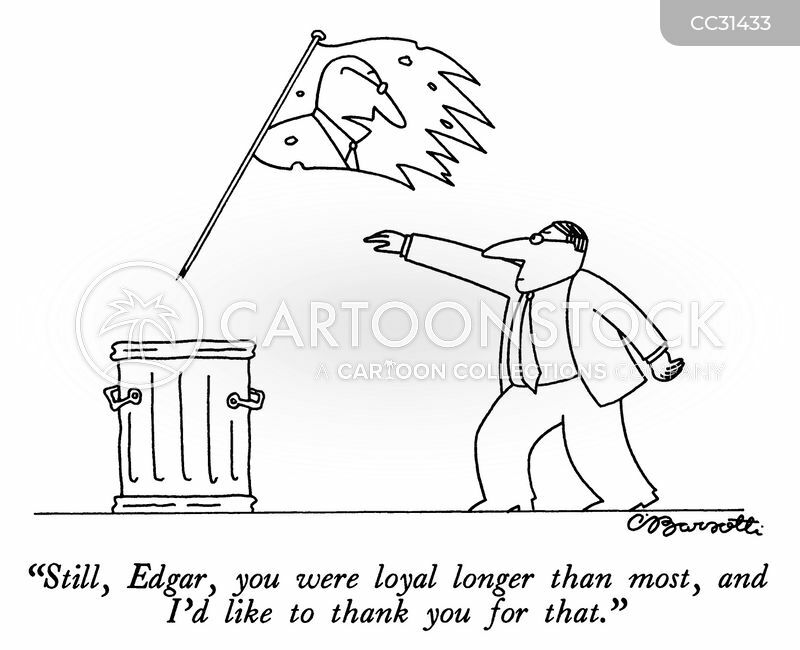 "Still, Edgar, you were loyal longer than most, and I'd like to thank you for that." 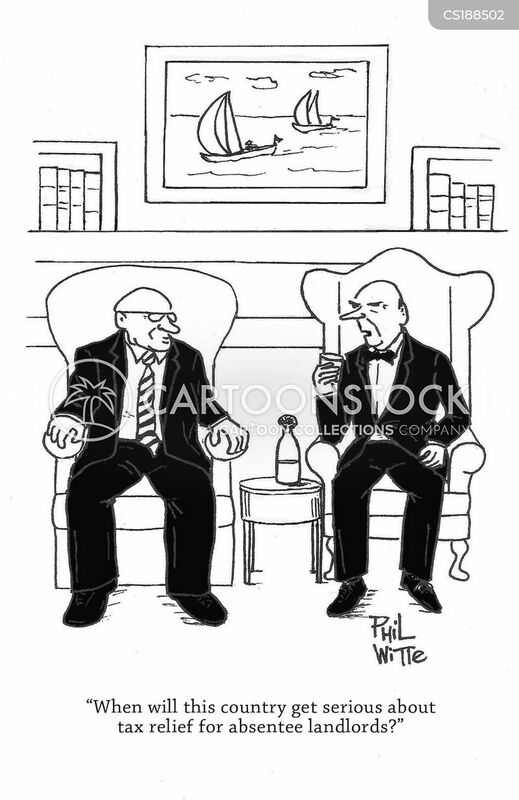 "Before you disagree look at both sides - my side and the outside." 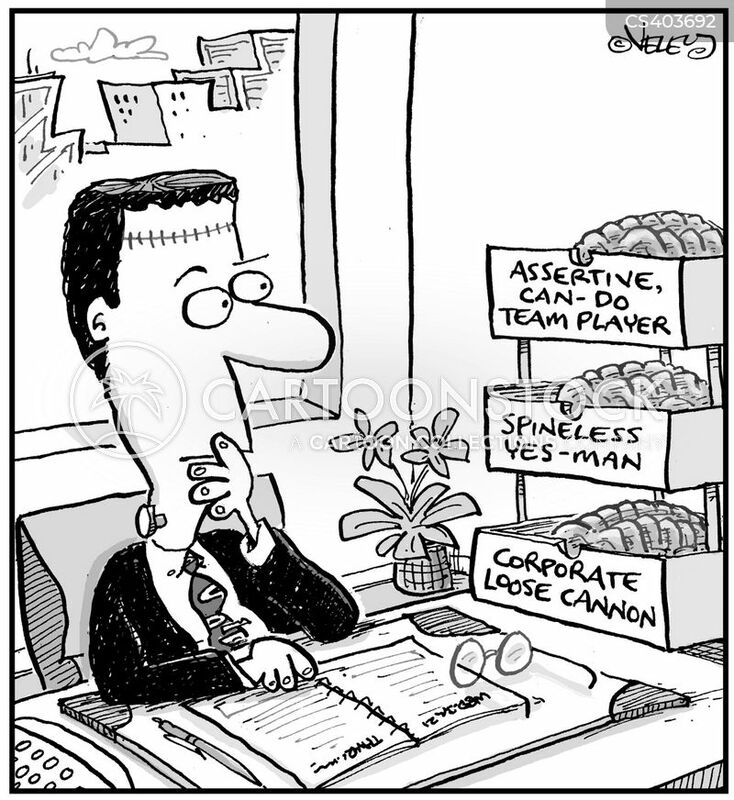 Frankenstein's monster picking out his brain for the day. 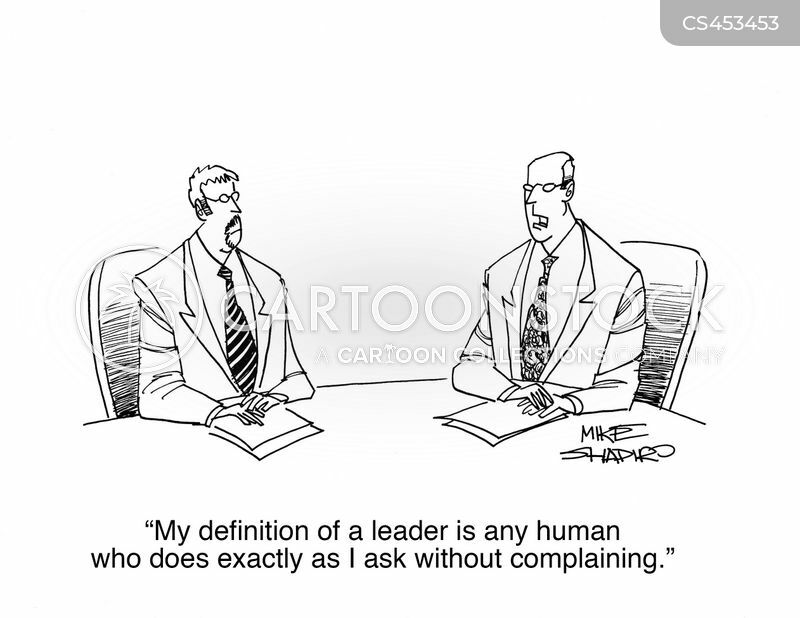 "My definition a leader is any human who does exactly as I ask without complaining." 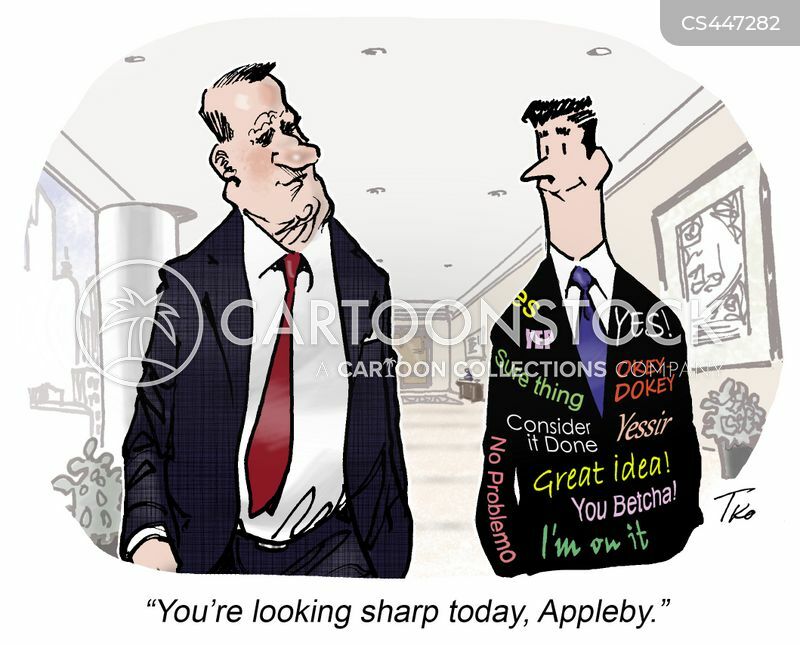 "You're looking sharp today, Appleby." "I'll be honest with you. 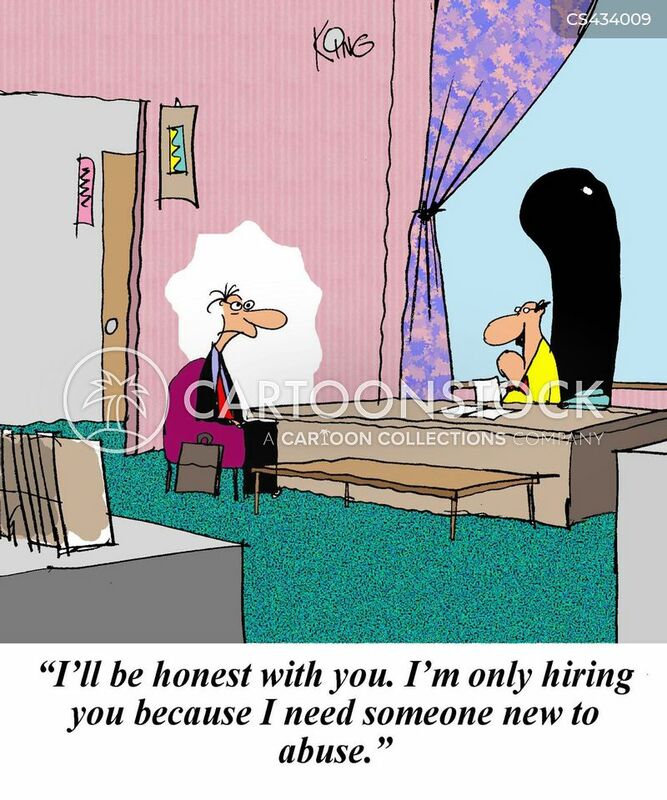 I'm only hiring you because I need someone new to abuse." 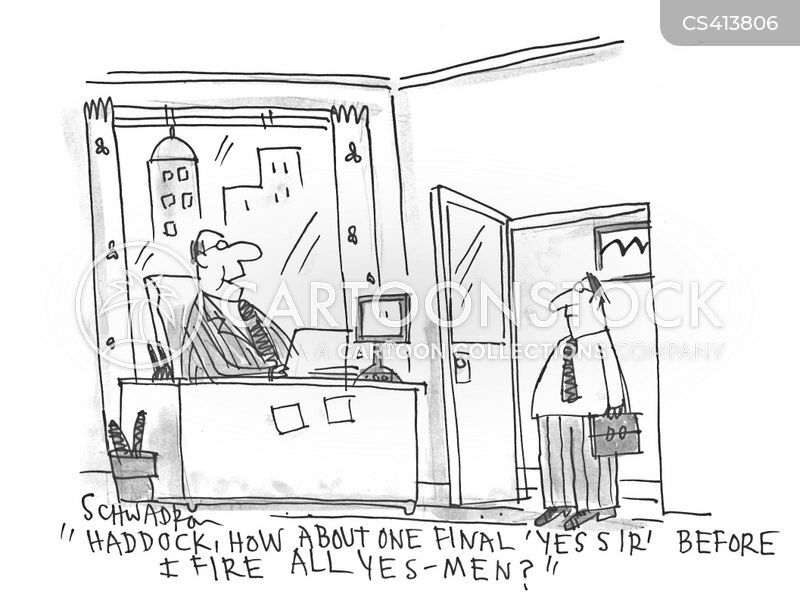 "So it comes down to this. 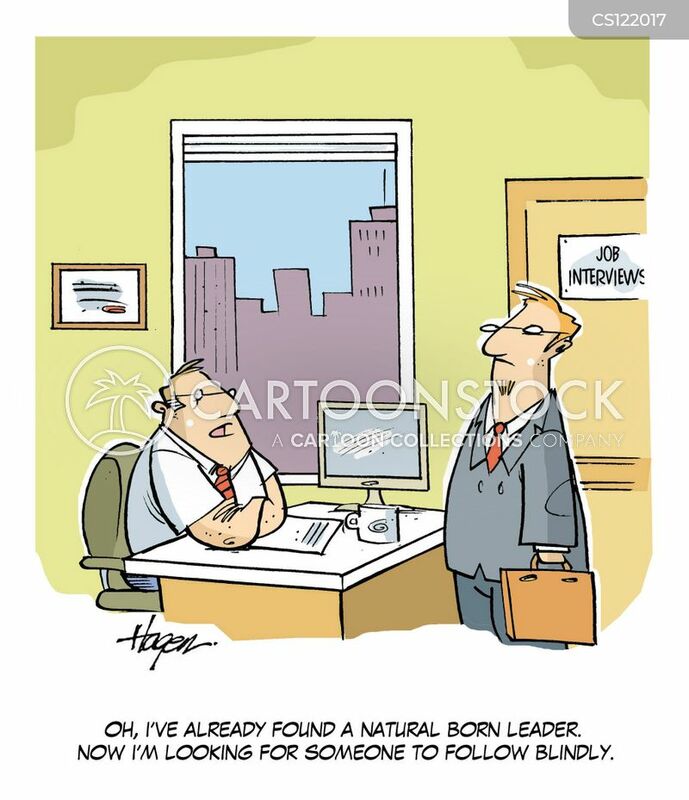 Two people, but only one opening for a junior partner. Well Jenson? 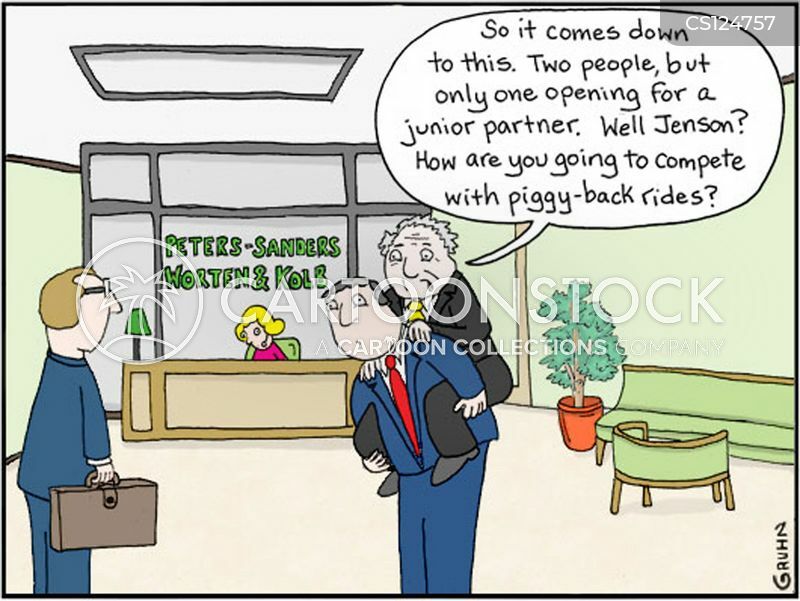 How are you going to compete with piggy-back rides?" 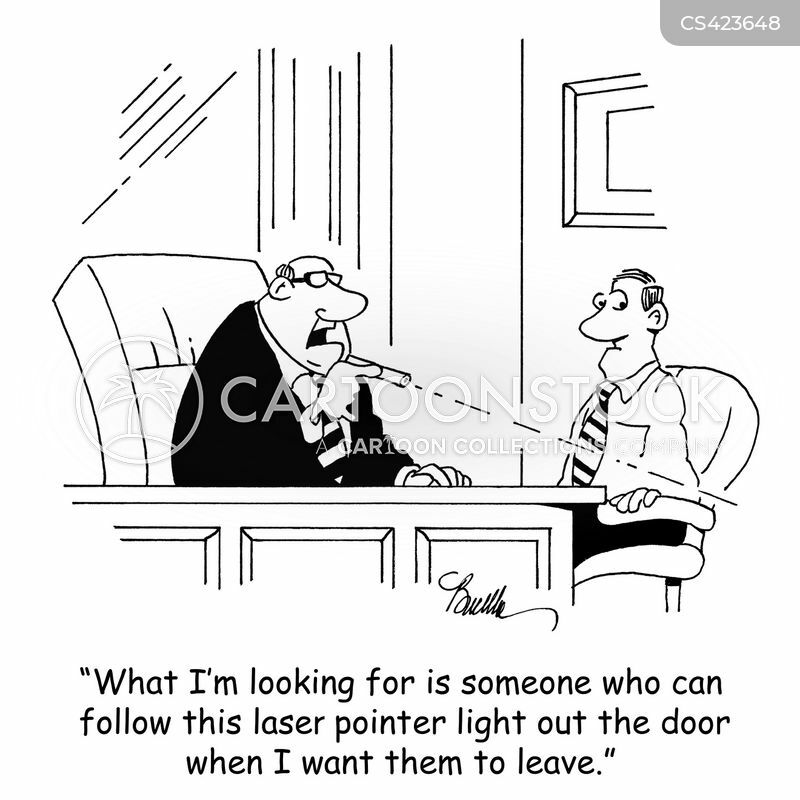 "What I'm looking for is someone who can follow this lasre pointer light out the door when I want them to leave." 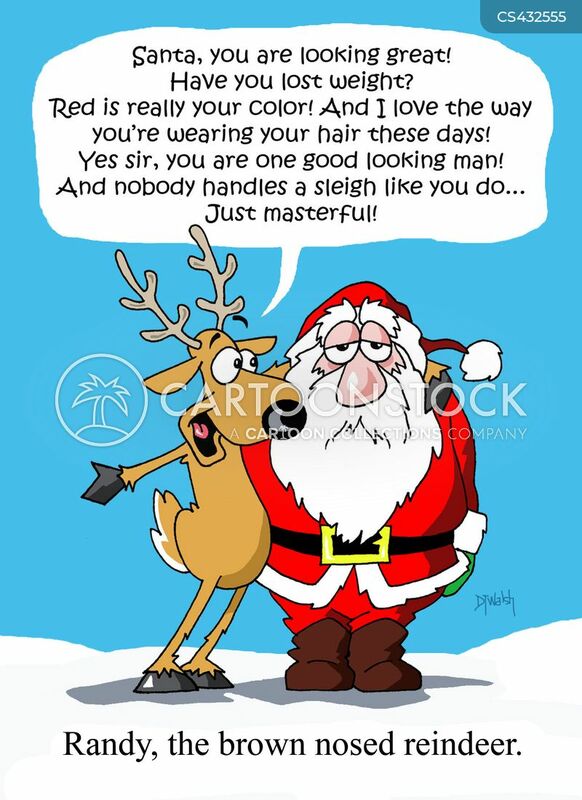 Randy, the brown nosed reindeer. 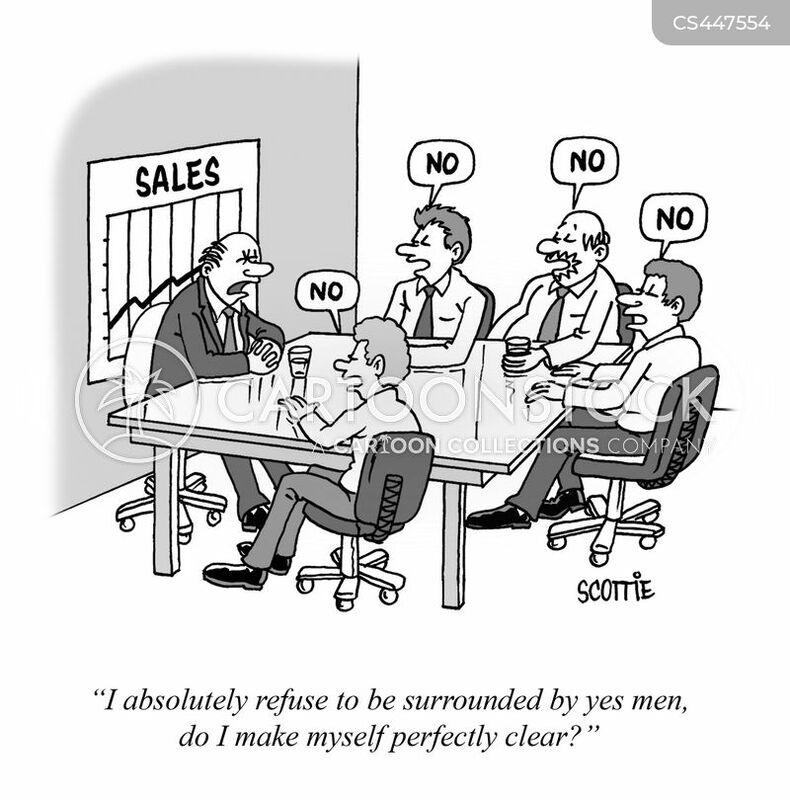 "I absolutely refuse to be surrounded by yes men, do I make myself perfectly clear?" 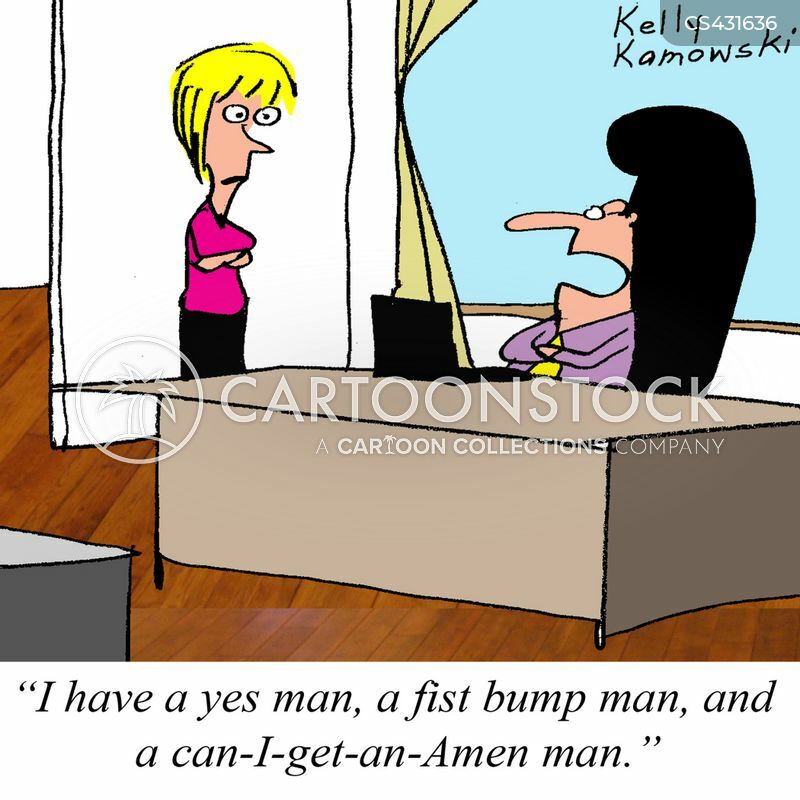 "I have a yes man, a fist bump man, and a can-I-get-an-Amen man."